The best thing about memories is making them, and what better gift for a Bride & Groom than Our Personalised Wood Wedding Memory Box. 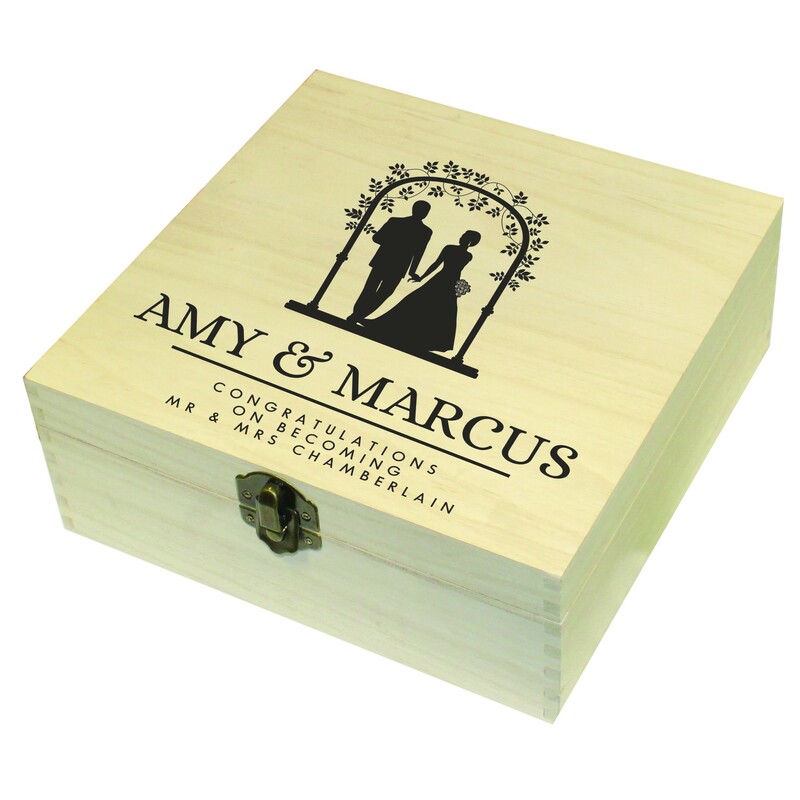 The silhouettes in the middle of the box stand proud, showing us that happiness is being married to your best friend. Discovering new things to enjoy about each other and capturing those precious moments. 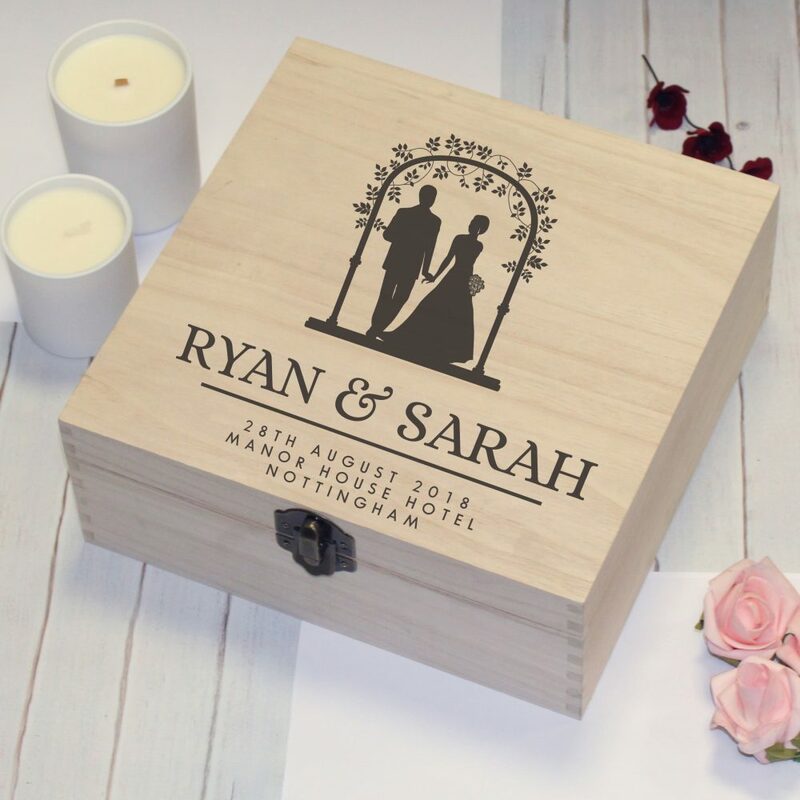 This natural wood memory box is a lovely gift any new couple will treasure forever, and is the perfect place to keep safe all of those memories they’ll make. 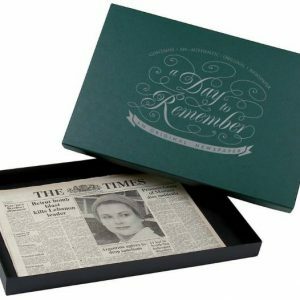 Your own special message will be expertly added to lid of the box over 4 lines with 25 characters per each line available. 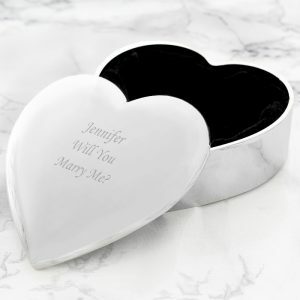 A beautiful keepsake for Newlyweds, or a 5th Wedding Anniversary present for couples. 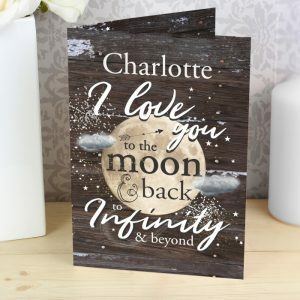 Here’s to love and laughter and happy ever after. 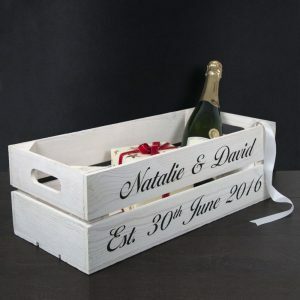 Please note as the box is a natural wood product, colour and grain may slightly differ from box to box. 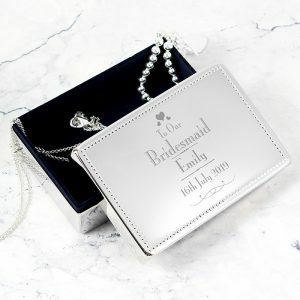 I chose the 1-3 day delivery time and it arrived in time for the wedding, really impressed with the overall service, definitely shop here again!